The 11th edition of IPL is only a few days away, but recent heart-breaking news for its fan makes them a little sad. The news is nothing but the imposition of ban on two Australian cricketers who were about two leads, two IPL teams. 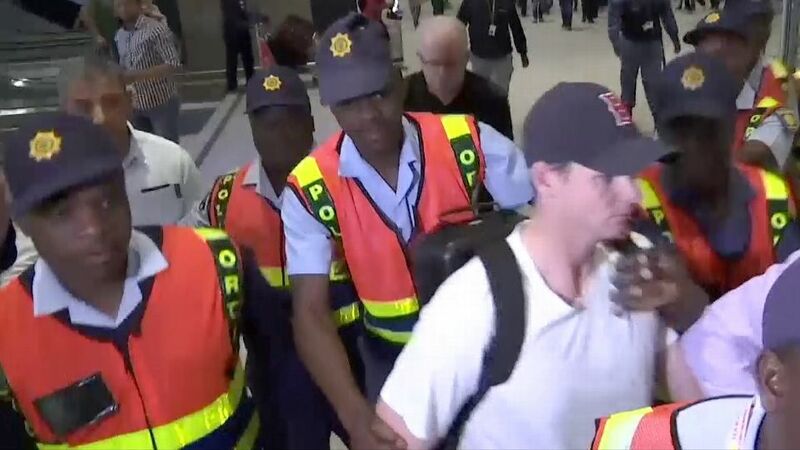 Steve Smith the former captain and David Warner, the former vice-captain of Australian cricket team was guilty in a ball-tampering act during the third test match against South Africa played in Cape Town. The action of tampering the ball got caught on the camera. Following the expose of their act, the two Australian cricketers returned to their nation. Meanwhile, the Cricket Australia punished these two cricketers Steve Smith and David Warner ban of 12 months. But this was not it, as now the Indian cricket control board BCCI ban Steve Smith and David Warner from participating in this year’s IPL. The chairman of IPL Mr. Rajeev Shukla gave a statement in which he said that as a punishment David Warner and Steve Smith banned from playing any match by Cricket Australia, and now the BCCI ban Steve Smith and David Warner from IPL. He further added that the board would like to go with the decision of Cricket Australia and to ban them from the current season of IPL. The IPL 2018 is going to begin from April 7, and it will be its 11th edition since it launched in 2008. Furthermore, the most interesting cricketing league in the world has eight teams competing against each other in 20 overs matches. Moreover, BCCI bans Steve Smith and David Warner who were the captain of Rajasthan Royals and Sunrise Hyderabad respectively. However, after the Steve Smith and David Warner ban from IPL, the franchise of two teams have to find their replacement before the start. Clearing the air on replacements, the IPL chairman Mr. Rajeev Shukla said that they would provide replacement options to the following teams. Also, the franchises will have enough time to come down to a decision. 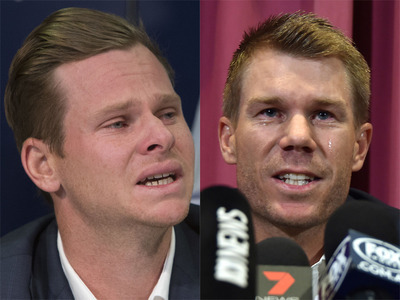 Not just David Warner and Steve Smith banned from playing cricket, but they also faced strong disapproval from media and cricket fans across the world. In a recent interview after the ball-tampering event got disclosed, Steve Smith emotionally broke down in front of media and took the full responsibility. Together with this, David Warner decided to not ever play for the nation and gives his resignation to the Cricket Australia board. Previous articleWhat is Scheduled Caste and Scheduled Tribe (Prevention of Atrocities) Act, 1989?